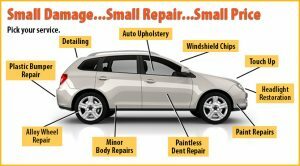 Contact Us - "Your one stop shop for accident repair!" 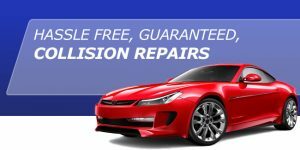 Mickelson’s Auto Body also will do a damage assessment on your vehicle. Just Fill out the form below. We are also Direct Repair with several insurance companies for hassle free service for you. 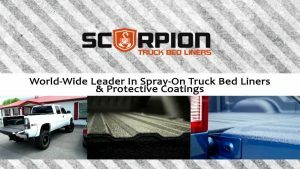 We are here to take care of your car so here is how to contact us.